We have announced a tour to Japan in the Spring. We will be performing concerts in Tokyo and Osaka between 29th May and 2nd June. For more details see our events page. I am glad to hear some new concerts have been scheduled. 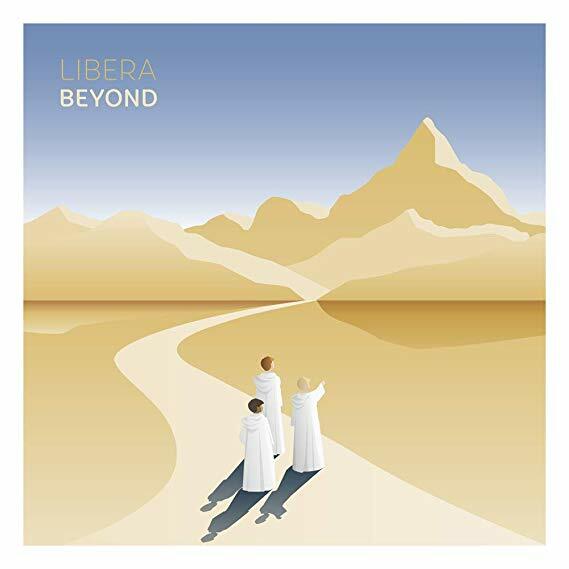 With the recent passing of Steven Philipp, Is it too soon to know who will be taking his place, if anyone, as executive producer/president of Libera? There is no doubt that Steven’s passing is a great loss, but having known him as my late wife and I did since Ben came into the choir I feel He would have wanted Libera to continue to share their music with all lovers of beautiful choral.song One day the likes of Steven may, we hope join this wonderful choir.